Online learning can be pretty unappealing. It’s long-winded, inconvenient and, more often than not, it’s completely irrelevant. Nobody has time to sit through 30-minute-long eLearning units. It wouldn’t be so bad if it was possible to complete a unit on the commute to work, but so few of these units are optimised for mobile. Worst of all, it sometimes feels like the content was created for a completely different person – probably someone that only exists in the instructional designer’s mind. Is it any wonder that employee training initiatives have such a low success rate? Wouldn’t it be great if someone came up with a better solution – something short and snappy that can be completed anywhere, whenever you like? And wouldn’t it be a dream come true if that content was tailored for you, or better still, created by you? 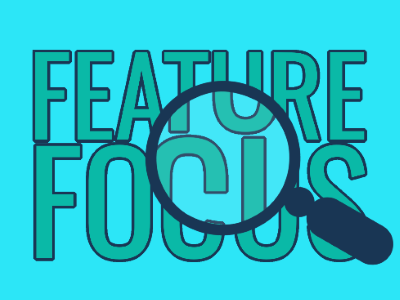 Move over, eLearning – say hello to Learning Challenges! 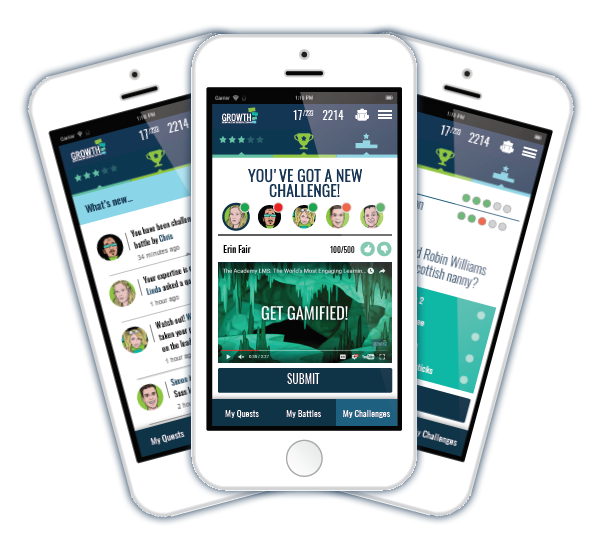 The Knowledge Arcade is a ground breaking new application that’s been created to deal with the big challenges in training today. 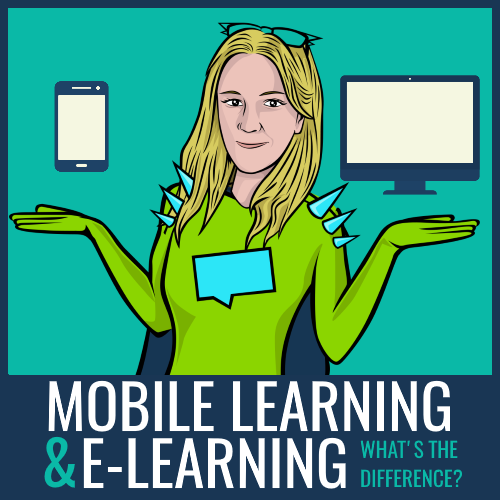 It’s a 100% mobile training platform designed to fit the way people live today offering bite sized microlearning that’s engaging enough to compete with anything else the internet can throw at your learners. 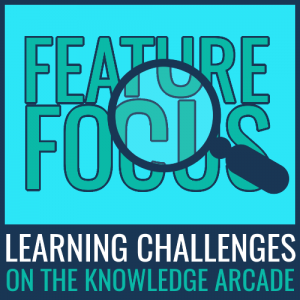 One of the key features of the Knowledge Arcade is the ability to push Challenges to your learners. Rather than sending them an assessment every few months, you might schedule weekly or daily challenges. These can arrive at any time of the learner’s working day. For example, a sales person might be asked to give an example of a difficult customer query and describe how they dealt with it. Or, in a retail setting, a shop assistant might be asked to share examples of clever cross-merchandising opportunities. With so many Buzzfeed articles to read and emails to ignore, nobody has time for 30 minute long eLearning units anymore! Since there’s always another distraction right around the corner, learning challenges are designed to be completed in a matter of minutes. Asking a learner to provide details from their own experience is a powerful tool, but it’s a lot to ask them to write everything down. With integrated cameras, mobile devices are perfect for recording video responses in no time at all. Since mobile phones are, by definition, portable, your learners will probably have them on their person during the working day. Your learners could receive a learning challenge at any time, in exactly the right context. Learning challenges are all about letting learners give their own perspective and examine their own experience. This means that every challenge they respond to will be tailored to them, building a resource of personalised learning assets. Learning challenges can be shared on the social platform. Here, they can be liked and commented on by other learners. This means that the most useful content appears prominently in the learning library whenever someone needs it. Game mechanics are used to award points for every challenge completed. The learners can collect these points and slug it out for a place at the top of the leaderboard. The configuration settings give you an almost endless range of challenge types to choose from. The training methods of yesterday no longer work for the learners of today. 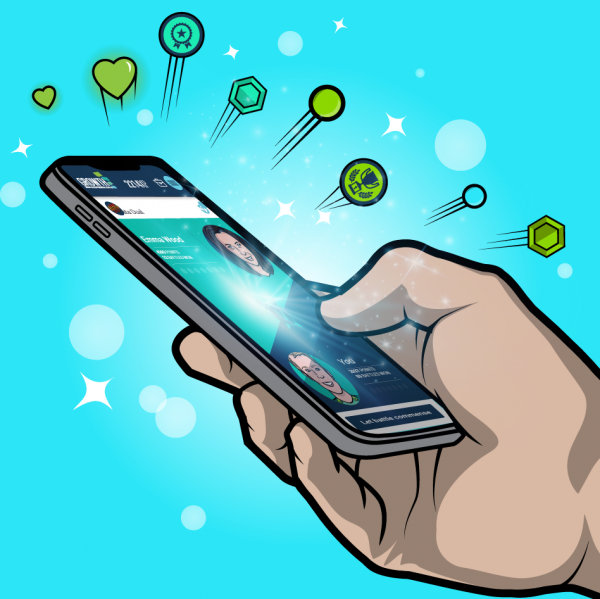 Learning Challenges are just one feature of the Knowledge Arcade, a microlearning platform designed for the mobile generation. Click here to find out what else the Knowledge Arcade can do! 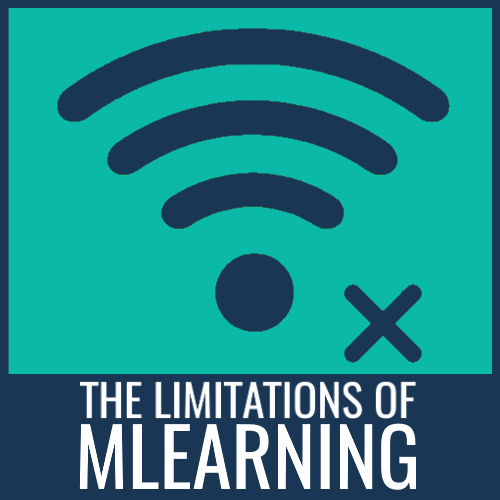 What Are The Limitations of Mobile Learning?